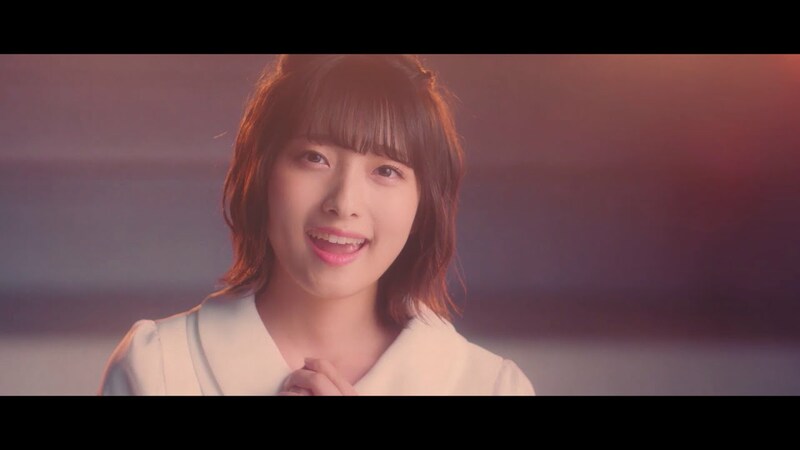 If my memory serves, “Itsunohika doko ka de” is the fourth promotional video from Last Idol’s fourth single “Everything will be all right”. Someday Somewhere get the benefit of a production job by the overall Last Idol producer Yasushi Akimoto. As such, “Itsunohika doko ka de” gets a lengthy introduction for a “Short ver.” that makes the PV the longest of those released for this single. The Someday Somewhere girls visit a large outdoor stage (ID help here please?) and dream of the idol life. Clad in seifuku, the girls go about filming a promotional video using their school’s campus as their location. Idol pop is in full effect here with “Itsunohika doko ka de”, and at least one of the girls can’t help but break into song spontaneously. It’s idol possesion, right? You can find “Itsunohika doko ka de” on Type B “Everything will be all right”.